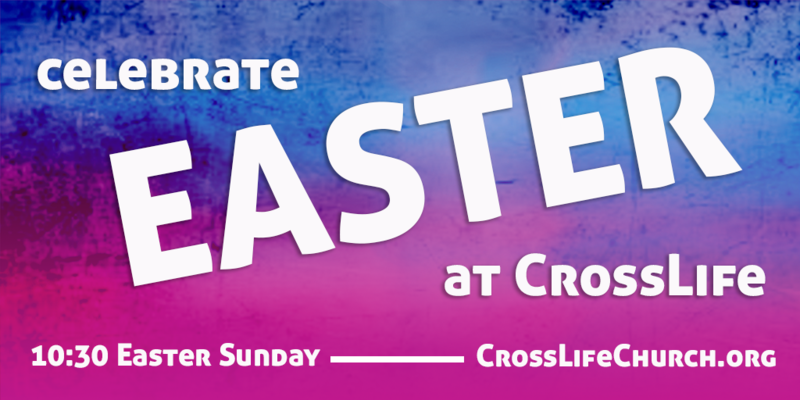 We are very excited for our Easter services this year! We will have a special evening Good Friday service at 6:30 on Friday April the 19th. It will be about a 45 minute service that reminds us of the Cross of Christ. Ephesians 6:5 Slaves, obey your earthly masters with respect and fear, and with sincerity of heart, just as you would obey Christ. 6 Obey them not only to win their favor when their eye is on you, but like slaves of Christ, doing the will of God from your heart. 7 Serve wholeheartedly, as if you were serving the Lord, not men, 8 because you know that the Lord will reward everyone for whatever good he does, whether he is slave or free. 25 Everyone who competes in the games goes into strict training. They do it to get a crown that will not last, but we do it to get a crown that will last forever. 26 Therefore I do not run like someone running aimlessly; I do not fight like a boxer beating the air. 27 No, I strike a blow to my body and make it my slave so that after I have preached to others, I myself will not be disqualified for the prize.